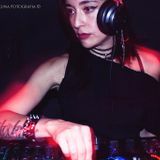 Bluekim started her career as a DJ in 1998, but it was only until exploring a wide array of musical styles that she was led into the genre that defines her today: techno. After 3 years of being on the decks across her native Colombia, she moved to Sydney-Australia, triggering a radical change in her music and artistic concept. 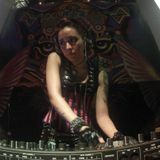 She returned to Colombia with a stronger musical style and a couple of years later she became part of the famous techno crew Techsound (2004-2009). 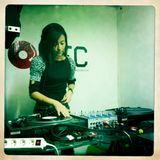 Her sets are unpredictable, full of energy; she is well known by her strong mixing skills and her constant experimentation. 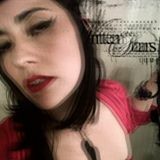 They include plenty of industrial techno, EBM, and electro-techno, but overall: a great passion for machines, as well as synthetic, dark, deep sounds. 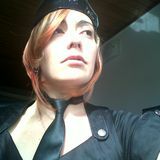 Today she is part of the Complejo Industrial Crew (Bogota).